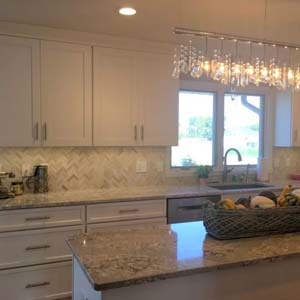 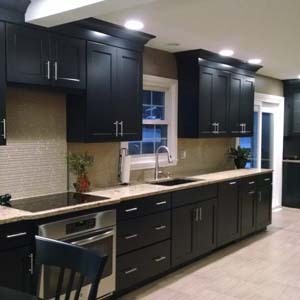 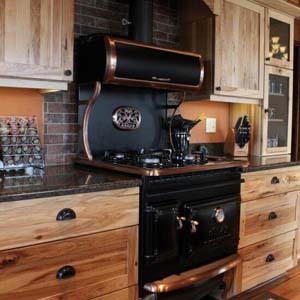 Over the years, Diane has completed many kitchens in a wide variety of styles including Traditional, Transitional, Modern, Painted and Mission/Rustic. 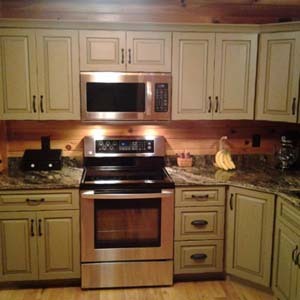 No job is too big or too small for Diane and team at Kitchens by Diane. 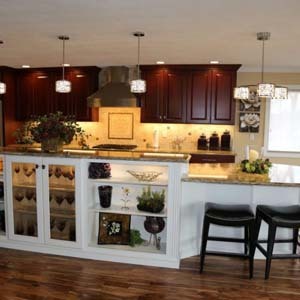 Please take some time to view the Galleries of some of the best of Kitchens by Diane and her professional staff.